Considering retirement in Thailand? Let us give you the basics of what and how certain properties and rights are inherited in Thailand. Speak to a lawyer in Bangkok for more information. One of the trickiest properties one could inherit in Thailand is leasehold properties. This in terms of Thai law is viewed as personal rights and on death the lease is terminated. These rights thus cannot be transferred on death to an heir. You could however include this in the lease agreement that in the event of your death that the remainder of the lease devolve amongst your heirs. This is important as most commercial property in Thailand tends to be leasehold agreements. If you have a company located in a commercial or industrial area and the lease is in your name and not in the name of the company, when you die effectively the business comes to a halt. Speak to a lawyer in Bangkok with the eye on reviewing your lease agreements and the drafting of a will to ensure that business can continue after your death. If you are looking at land then you would know that there are limitations on land in Thailand. Normally you need to have permission from the Minister of the Interior to obtain land in Thailand. Most times in Thailand you will be give 6 months to a year to sell the property if you are not by law allowed to own the assets. Speak to one of our lawyers in Thailand with regards to land and condo ownership when it comes to a last will and testament. 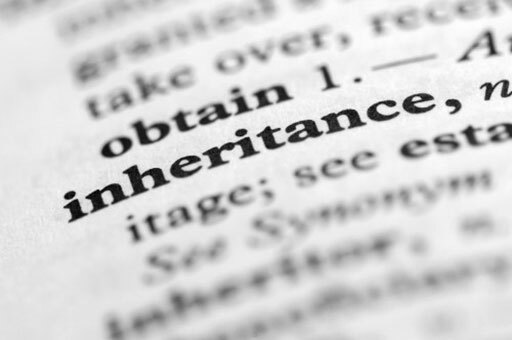 Understand how inheritance in Thailand works before you need it. Copyright © Bangkok Lawyer. All rights reserved.